At last! Cowboy Karma, book 4 in my Cowboy Cocktail series, will be released in print and e-book on Oct. 18. It's available for preorder now on Amazon. Some early reviews are already posted on Goodreads. 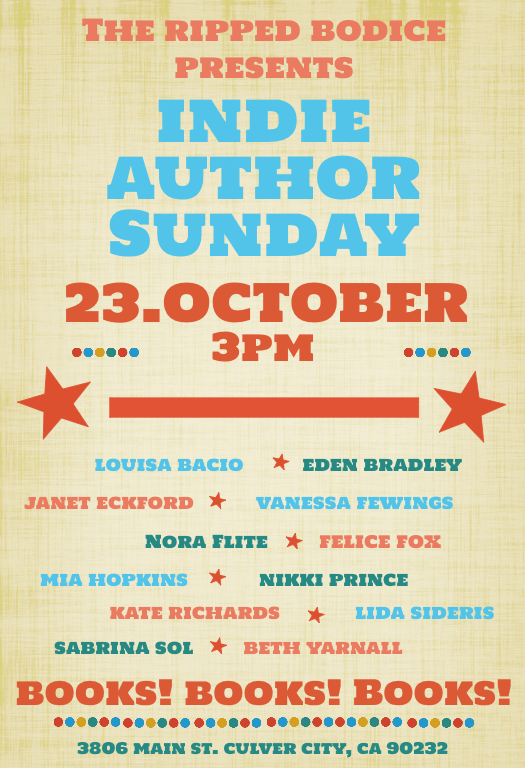 I'll be doing a signing at The Ripped Bodice bookstore in Culver City on Oct. 23, as part of their Indie Author Sunday event. If you're in the Los Angeles area, please come say hello. The event starts at three. 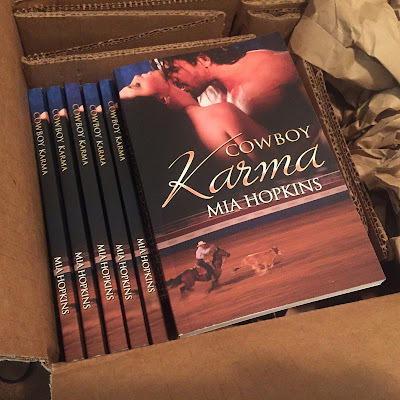 I'll be signing and selling print copies of Cowboy Karma and Deep Down (with this flippin' gorgeous new cover from Kristian Norris). Click here for more information. 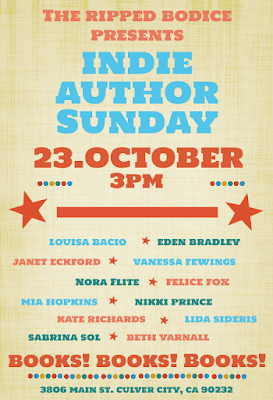 I'd love to see you there.